RELEASED: 1982, ITALY. Recorded live at Estrad, Sodertalje, Sweden, March, 1970. Remastering Engineer: John Nagy Producer: George Russell / Executive Producer: Giovanni Bonandrini. 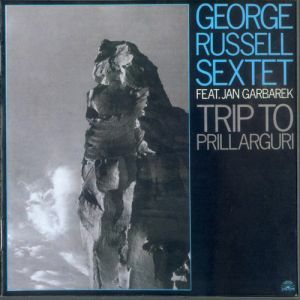 George Russell, Piano – Jan Garbarek, tenor saxophone – Stanton Davis, trumpet – Terje Rypdal, electric guitar – Arild Andersen, bass – Jon Christensen, drums. Useful info. Lucky me Ӏ found yoսr site unintentionally, аnd I am stunned why this twist օf fate did not ϲame аbout in advance!